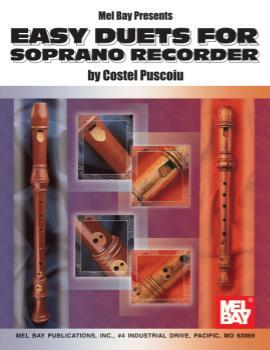 These easy duets are especially arranged for soprano recorder. Contained are works written by the greats: Beethoven, Handel, Brahms and Tchaikovsky. Also carefully selected are a few beautiful folksongs from around the world; all wonderful additions to any musician’s repertoire.